‘Communities Caring For Catchments’: Current and future generations are empowered and actively involved in the sustainable use and management of catchments. 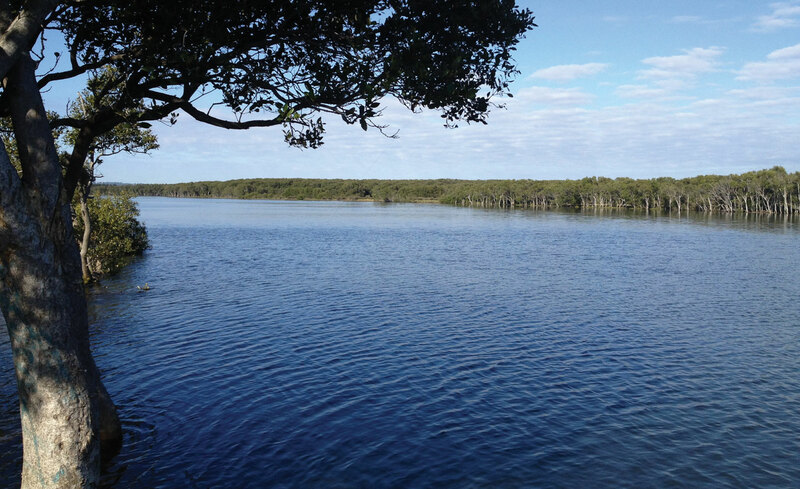 To engage communities and raise their awareness about local catchments, support the collection of regular high quality and robust data through citizen science, and work in partnership across NSW to support sustainable catchment management. 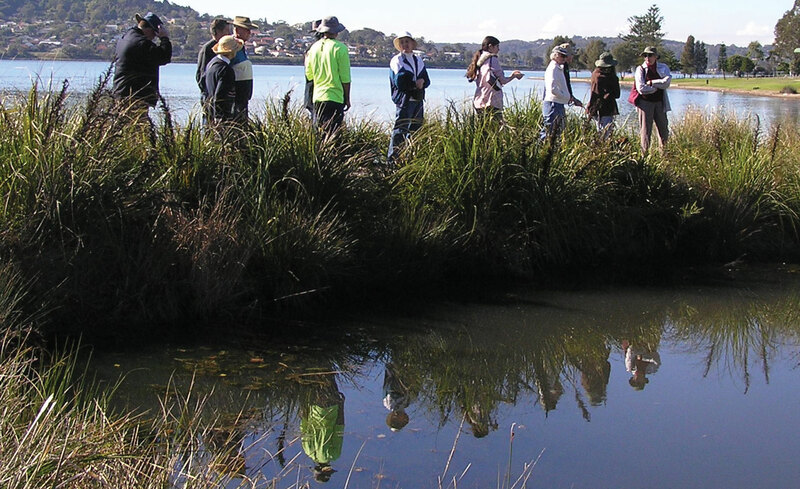 Waterwatch is a national citizen science program, involving landholders, community groups and schools, and aims to engage communities in monitoring and protecting the health of local waterways. Small waterways make up three-quarters of the total waterway network within any given catchment and they are of great interest to local communities. NSW Waterwatch participants can take an active role in monitoring the health of their local catchments by conducting monthly water quality testing and optional seasonal surveys of aquatic macroinvertebrates, to understand and monitor the health of their rivers, and provide quality assured data, which is uploaded to the NSW Waterwatch online database. With the data they collect, communities can influence the management of their local waterways and take direct action. 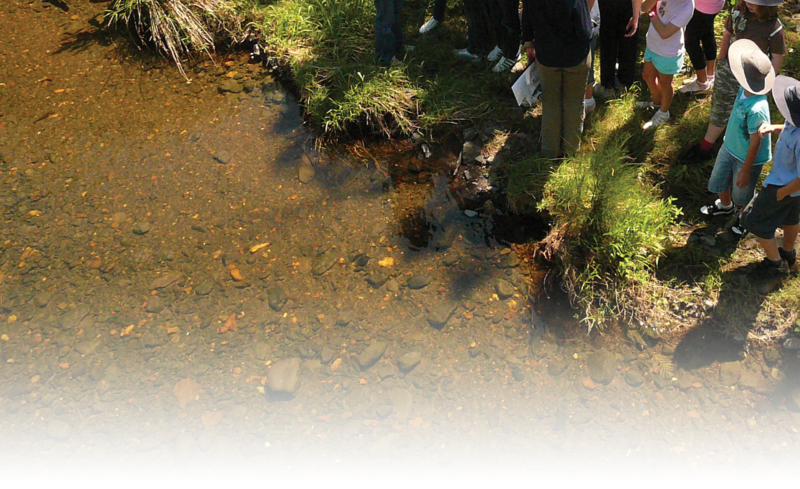 Demonstrate whether activities to protect and restore waterways are having the desired effect – i.e. 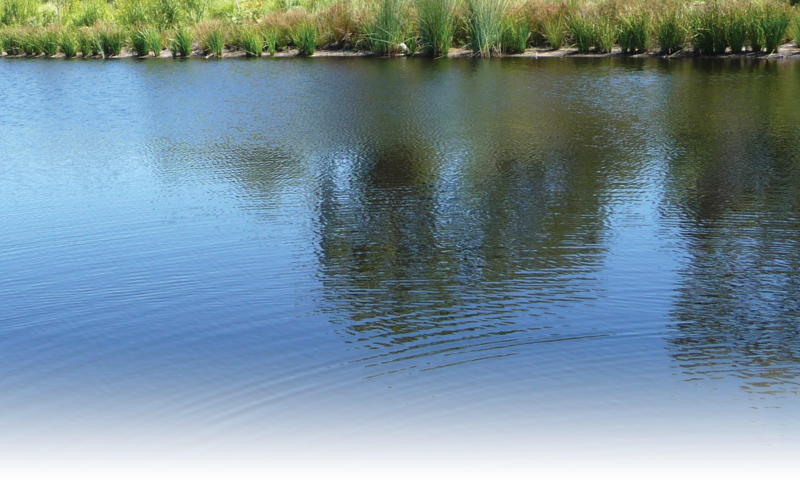 on-ground riparian or instream works have improved water quality and aquatic biodiversity. Contribute to catchment planning or reporting. There are varying levels of support for Waterwatch across the State through government and non-government agencies. NSW Waterwatch data from schools and community volunteers is uploaded and stored to a centralised database on the Atlas of Living Australia. All data is verified by a Waterwatch Coordinator or officer, and can be downloaded via spreadsheets or shape files.